Should be nice and warm today and the next few. Hopefully it holds through the weekend for the Tall Ships festival and Forest Fest! I received my UV sensor on Friday… hoping to get the Solar sensor early this week so that I can have it up and running by next week! I’ll keep you posted. 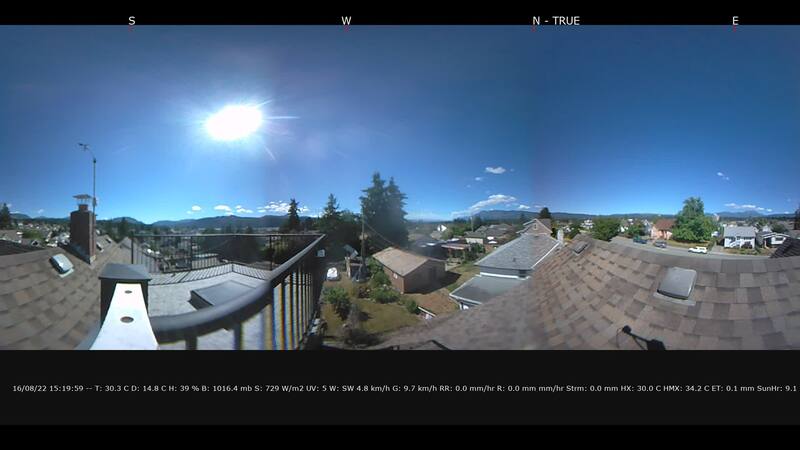 There is also talk of a new webcam in a beautiful spot in Port Alberni, I won’t divulge any details until it comes online, but I think you’ll like it! Gonna keep an eye on all the Cougars?